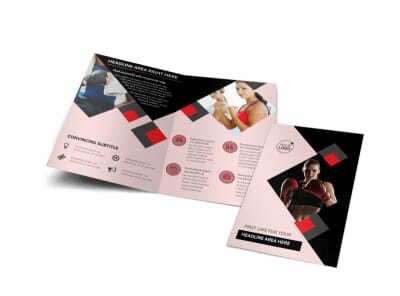 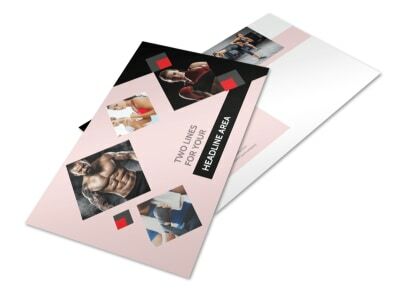 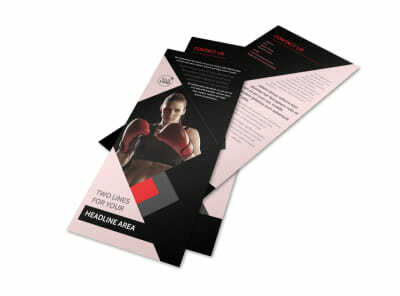 Customize our Boxing Gym Business Card Template and more! 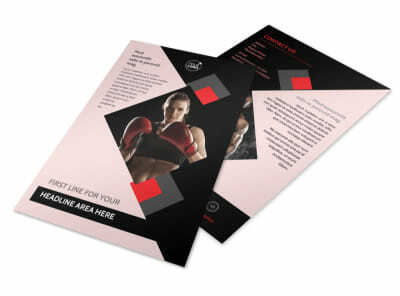 Give your networking plan a one-two-three punch with boxing gym business cards customized with your deets. 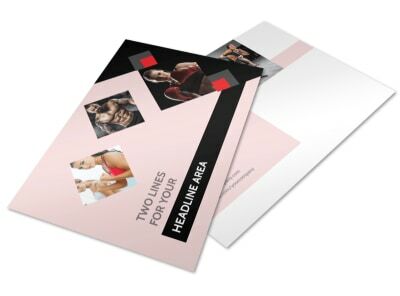 Explore the options available in our template inventory, and then add your details using custom fonts in the colors and sizes of your choice. 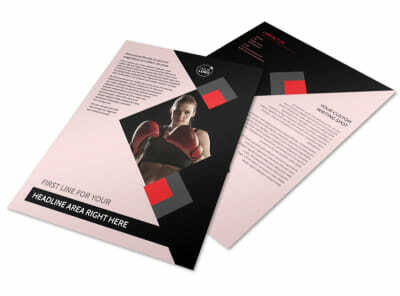 Upload a logo, manipulate the layout, and hone your design to make it the very best. 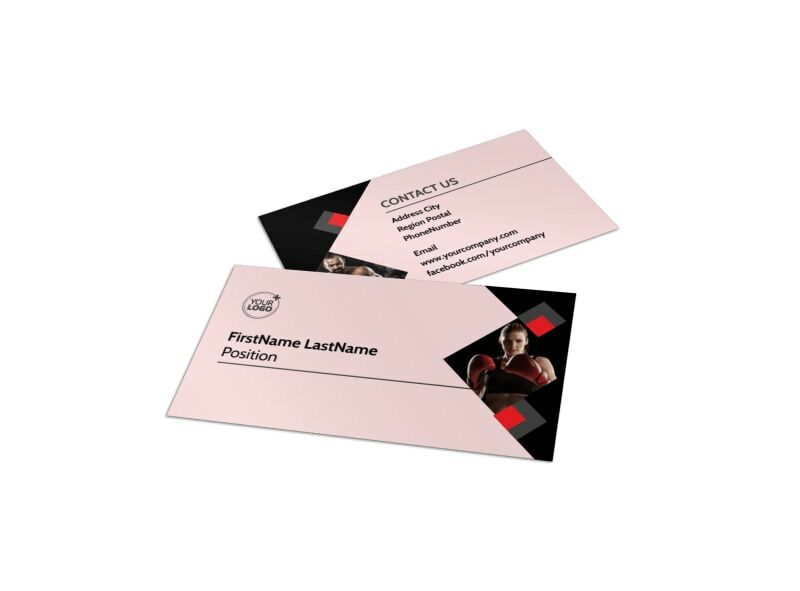 Print your cards instantly to get them in hand fast, or trust our crew with the task for a polished, professional finish.